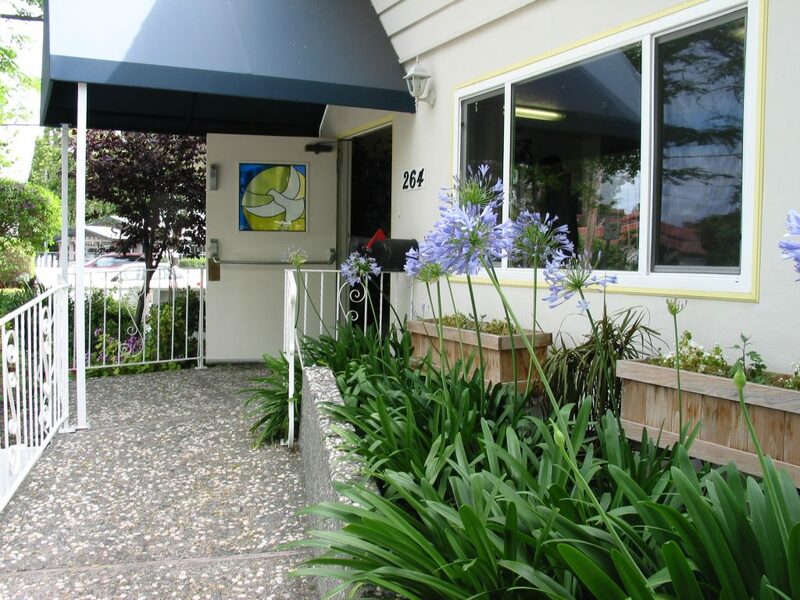 Support Systems Homes maintains multiple addiction treatment centers in the San Jose, California area. Our staff members have been actively involved in rehab, outreach, and education programs throughout Northern California since 1990. Start on your road to recovery at any time, 24 hours a day. All it takes is one call to Support Systems Homes at 408-370-9688 or 800-811-1800. Support Systems Homes doesn’t limit our rehab services to clients in San Jose. We accept clients from throughout the Greater Bay Area of Northern California – including Santa Clara County, Alameda County, San Mateo County, and San Francisco. Our clients have come from Campbell, Cupertino, Hayward, Fremont, Los Gatos, Milpitas, Palo Alto, San Jose, Santa Clara, and San Francisco. We aren’t far away. If you aren’t in the Bay Area but still need help, we will refer you to a treatment center in your area. Questions about Treatment for Alcohol / Drug Addiction? Call for the Answers. Your questions are important. You aren’t alone. Call Support Systems Homes with your questions, or to get started on a drug or alcohol rehab program, at 408-370-9688 or 800-811-1800.